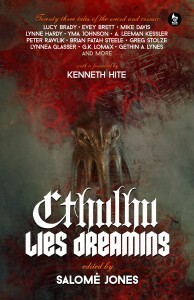 Leeman Kessler has been depicting HP Lovecraft on stage and screen since 2010. Originally from Nigeria, he’s now back in the United States with his wife and daughter after a decade of living in Canada. 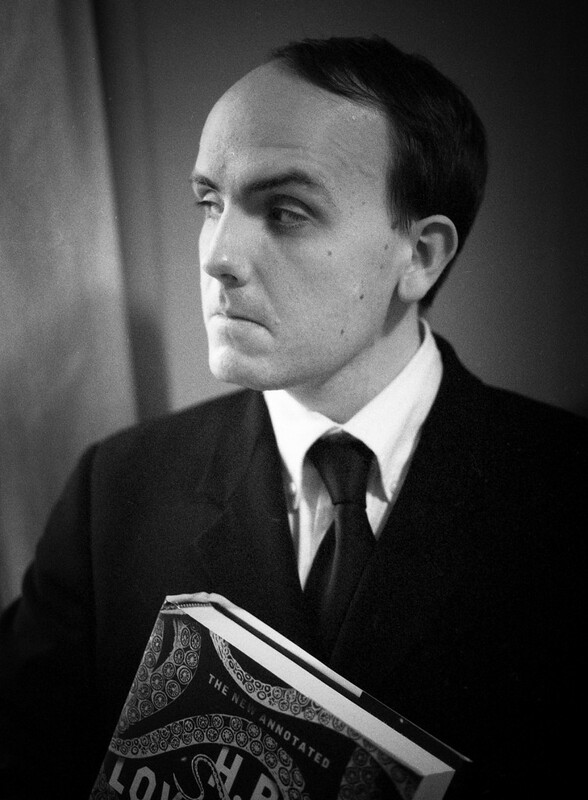 He hosts his comedic advice program, Ask Lovecraft, as well as acts, produces live theatre and podcasts, and generally strives to keep out of trouble. This is his first collaboration with Ghostwoods Books. Find him on Twitter as @asklovecraft.